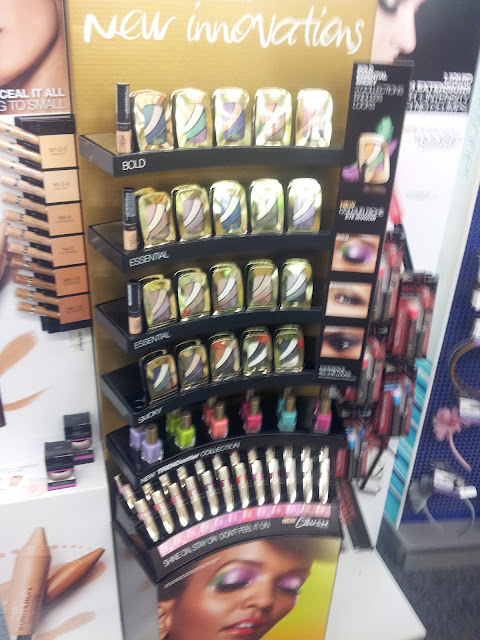 Needed CVS Haul & New Product Displays! I just can't stay out of CVS. Seriously.. It seems like I am there almost daily and sometimes more than once a day! I actually needed a few items tonight and got more than I was expecting. My December No Buy month has turned out to be a complete failure! Here is what I ended up getting..
Aveeno Skin Relief Body Wash for itchy dry skin. I'll let you know how it works. I also use this Brush on Hair Remover.. I like it for times when I just don't want to sit around and pluck my brows. The brush on this works really well and I have found a way to give my brows a waxed look without the pain. But I don't use it all the time.. just when I am rushed! I also needed some razors. I just got the CVS ones.. which work just fine. Now on to some of the new product displays.. They were working on getting them put up.. so I will have to go back in the coming days to check out the rest of them. 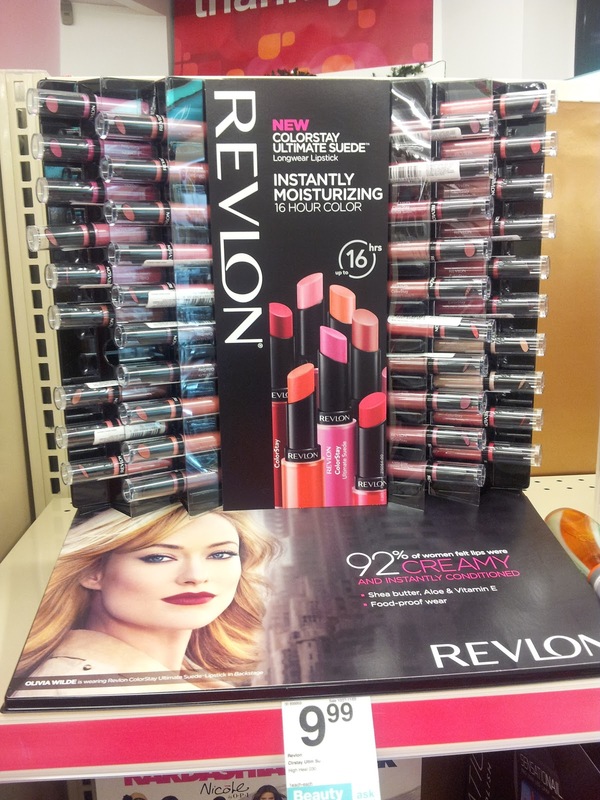 Revlon Colorstay Ultimate Suede Longwear Lipstick. Check out all those colors! They got up this Covergirl + Olay Concealer Balm. 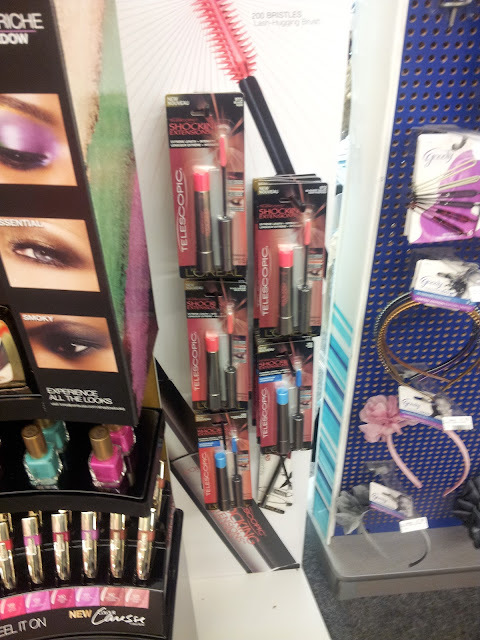 They also had up this new Loreal Display up..
Mascara. I will have to go back and check this out more soon! 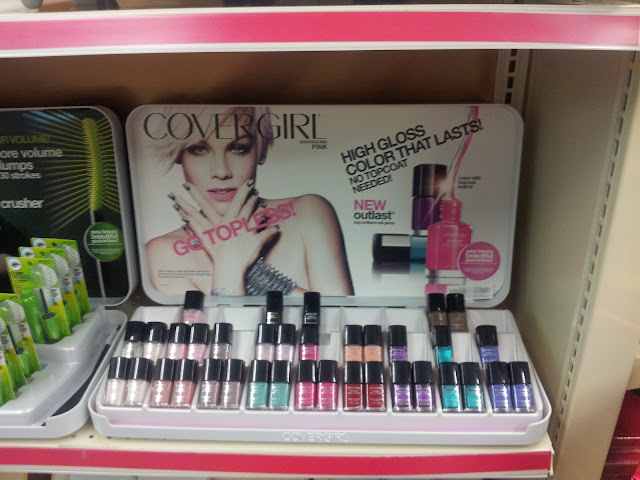 Then I saw the Colorgirl High Gloss Nail Polish..
with lots of new pretty colors. 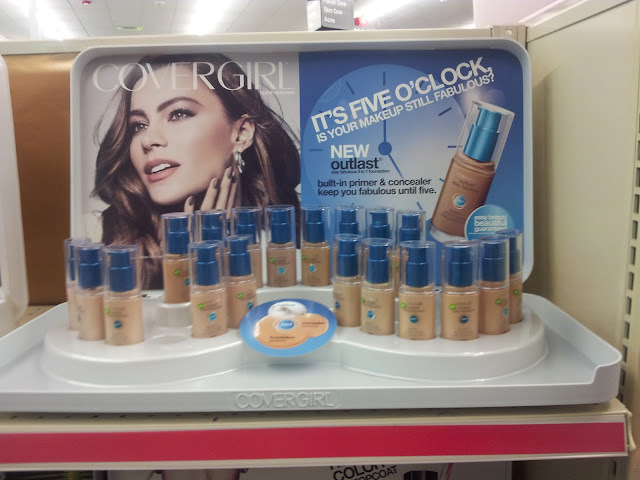 Here is the display from the CoverGirl Outlast Foundation.. which I already got. And here are the two items I got from the displays.. 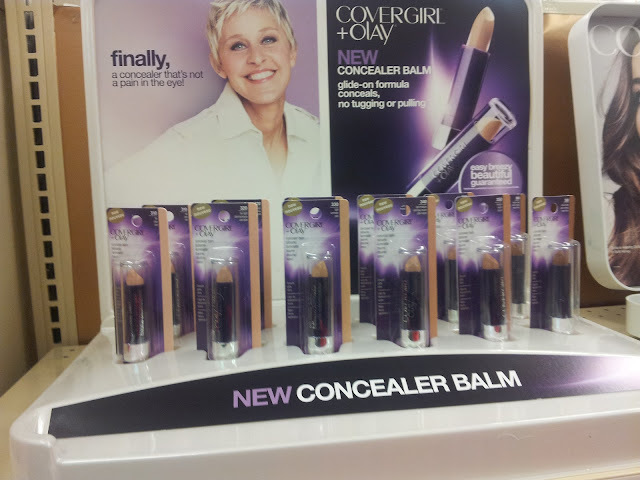 I use a lot of the Covergirl + Olay products so I had to get this concealer. 010 - Womans Wear - which is a pretty pink. I can't wait to test these out and get reviews up! Have you spotted any of these new products? Any interest you ? ?